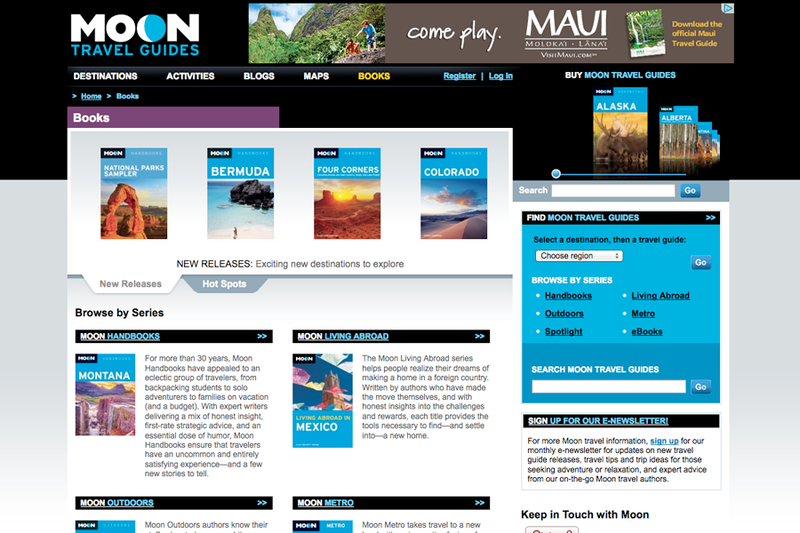 Moon Travel Guides is a leading online destination for travel tips, advice, and publications. 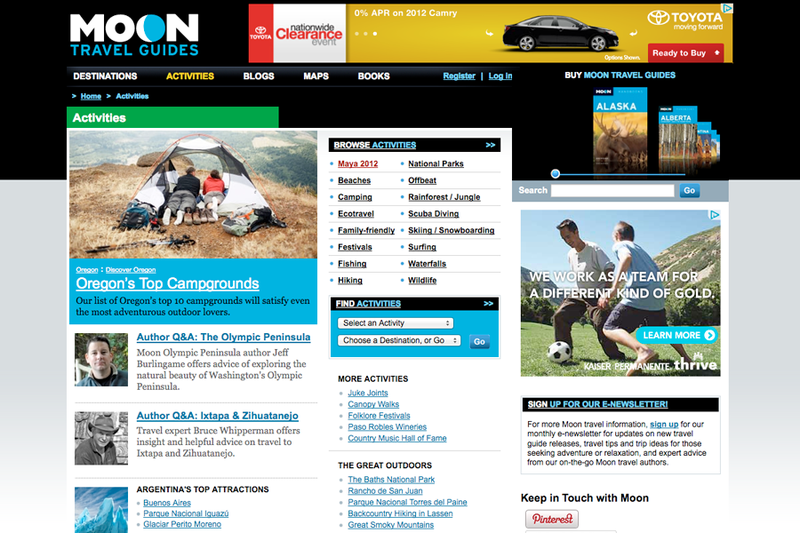 Built on the Drupal CMS platform, Moon.com is a high-traffic website that contains a massive amount of information on destinations around the world. 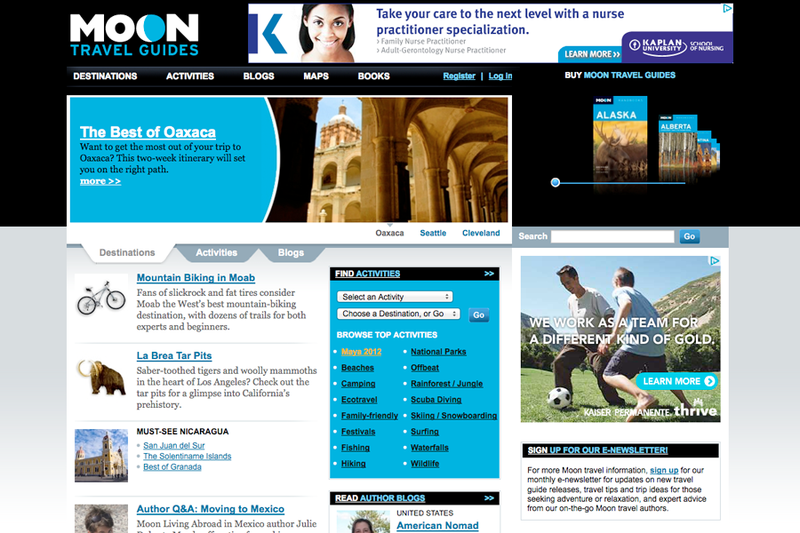 Jabico maintained and extended the Moon.com website and migrated from Drupal 5 to Drupal 7.